Tyra Banks Almost Lost Victoria’s Secret Gig Because a Hairdresser Couldn’t Style Black Hair. Tyra Banks Admits to Nose Job in New Memoir. 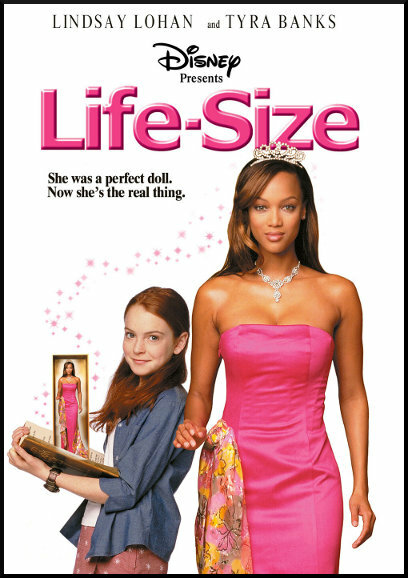 Tyra Banks Reveals “Be A Star” Remix Coming for “Life-Size” Sequel. Former America’s Next Top Model Contestant Speaks Out on That Infamous Scene. 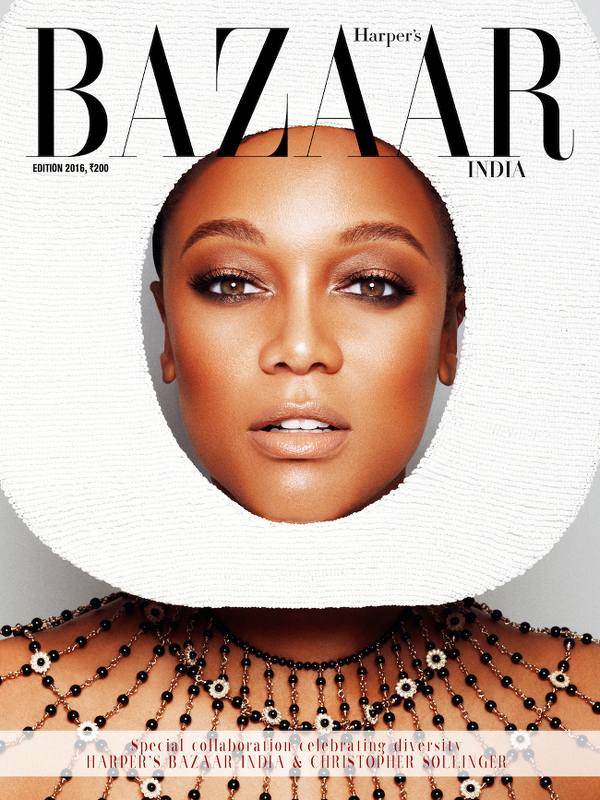 Tyra Banks and Tracey Africa Cover Harper’s Bazaar India’s Special Diversity Issue. Tyra Banks is Going to Teach a Stanford MBA Course. Tyra Banks Rocks Faux Locs. +DIY Tips. America’s Next Top Model is Here to Stay. But Tyra Won’t Be Hosting. Tyra Banks Welcomes Baby Boy With Boyfriend Erik Asla. It Looks Like ‘America’s Next Top Model’ Might Not Be Coming to an End. ‘America’s Next Top Model’ To End After Cycle 22.